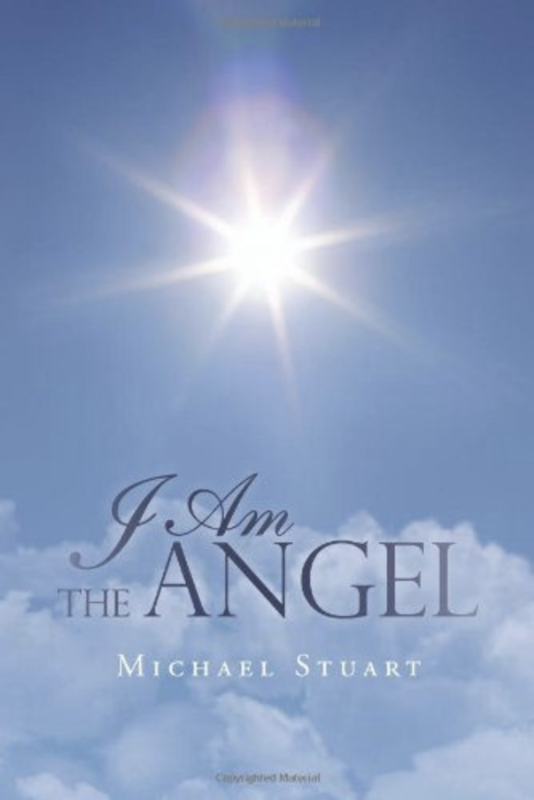 I Am The Angel's Blog: A Close Brush With . . . Well, Nothing, But Still . . .